It’s all about aiming for the ‘C’ and avoiding the ‘O’. Cooking shrimp is a cinch. No joke. And with this little trick for gauging their doneness, you’ll never second-guess yourself with this type of seafood again. We suggest sautéing shrimp with the tails on in a frying pan over medium-high heat. Heat up some oil or butter, let it coat the pan, and you’re good to go. What does a raw shrimp look like? An ‘I’. This should be obvious, but when in doubt, you’ll be able to tell shrimp is uncooked when it’s grey, translucent and limp. The shrimp won’t have any curl to it. How do I know when it’s cooked perfectly? Check for the ‘C’. 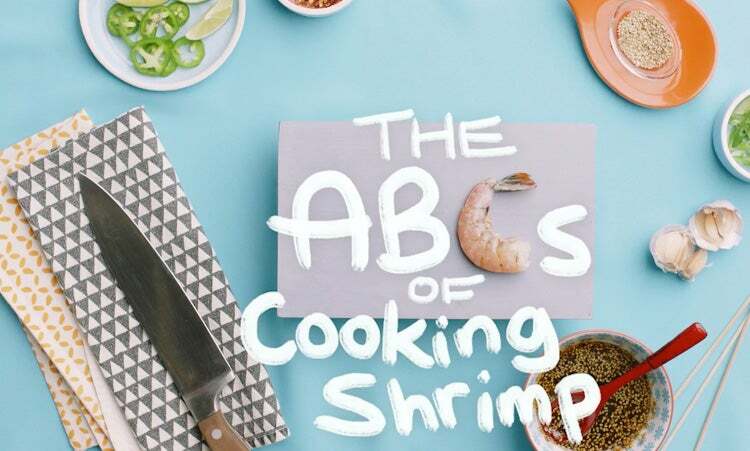 As shrimp cooks, it curves into the shape of a ‘C’. The flesh will turn opaque with a pearly pink hue, and the tails will turn bright red. Check to make sure all the greyness is gone. Shrimp (depending on size) typically takes about 4 to 5 minutes to cook. How do I know when it’s overcooked? Uh-‘O’. When shrimp has cooked too long, it’ll completely close up and resemble more of an ‘O’ than a ‘C’. When you take a taste, you’ll notice the flesh is chewy and not delicate at all. You might want to toss those suckers out and try again! Shrimp is such a fast and easy meal. Try it skewered and slathered in Veri Veri Teriyaki®, or pair it with noodles, rice, greens and roasted veggies. 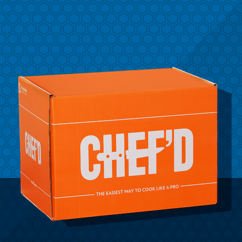 Just keep an eye out for that perfect ‘C’ and you’ll have satisfying shrimp every time.